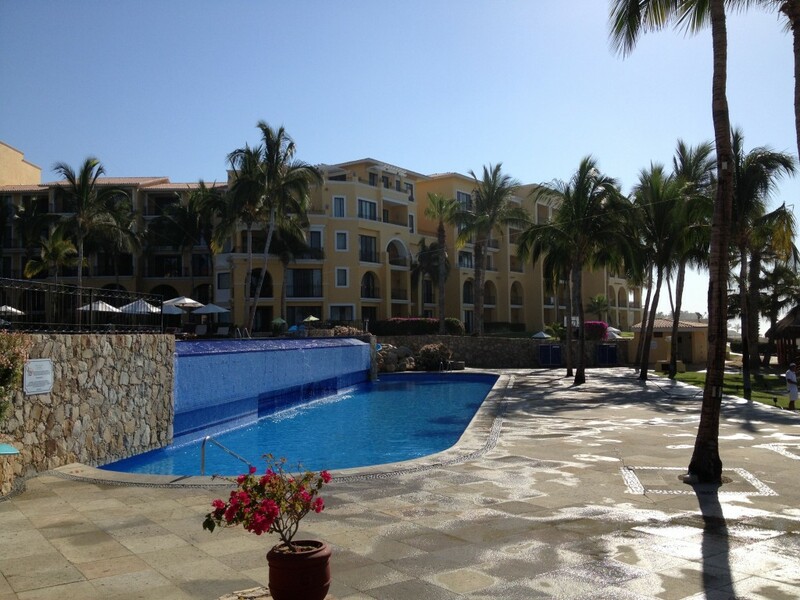 All this week, I, Copywriter Susie, am in Los Cabos, checking out the AM Resorts in the area. 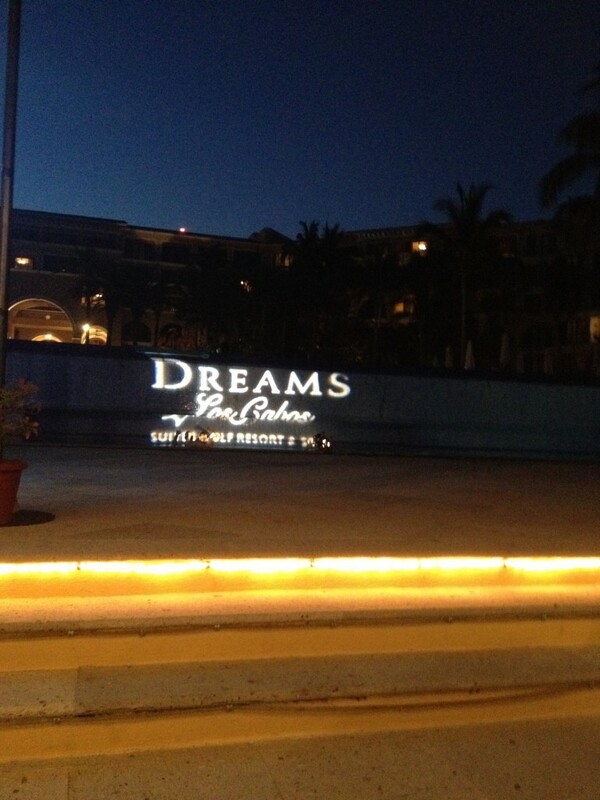 So far, I’ve visited the family friendly Dreams Los Cabos (pictured above), the serene and rejuvenating Zoetry Casa del Mar, and elegantly sophisticated Secrets Marquis! I also petted a camel and ate authentic Mexican meals. It’s as fun and tasty as it sounds! 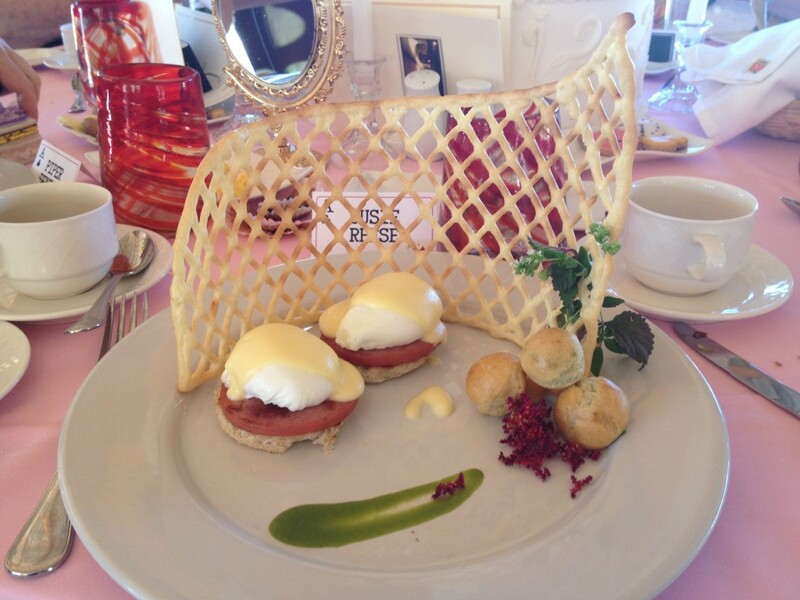 Eggs Benedict at Zoetry Casa del Mar–scrumptious! Today, I’ll venture to El Arco, the world-renown symbol of Los Cabos, and then head to brand new Secrets Puerto Los Cabos. Follow all the action on Twitter @gogowwv, on Facebook at GOGO Vacations, and Instagram at gogovacations. See something not quite right in this picture…?